Registration for the ESPHM is open now! Click here for more information about registration types and fees for ESPHM2019. Be informed carefully about the terms and conditions for the ESPHM2019. Click here to read more about the general terms & conditions and conditions about registration, payment, cancellation, refund and name change. 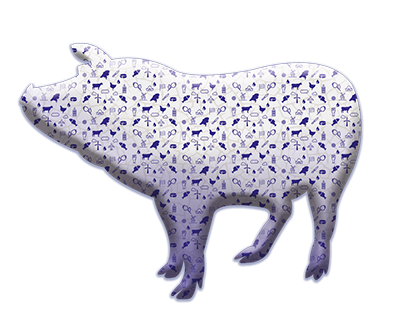 The European Symposium of Porcine Health Management will offer Young Person’s Bursaries to six presenting authors of accepted abstracts (poster or oral presentation) for young pig veterinarians (scientists, practitioners, etc.) aged 35 years or less. Click here for more information about visa application and invitation letters.